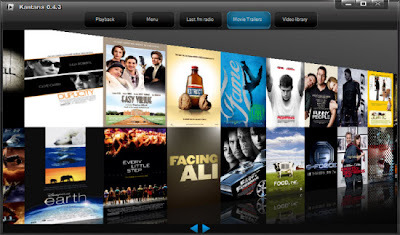 When you want to play media, films and music, there are tons of possibilities at your disposal. 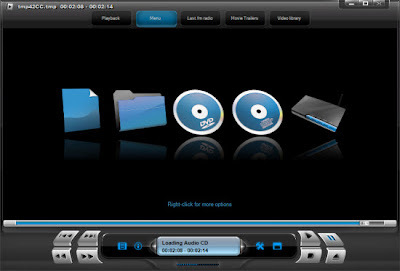 Windows Media Player, RealPlayer, VideoLAN and Media Player Classic are just some of the available software suites. 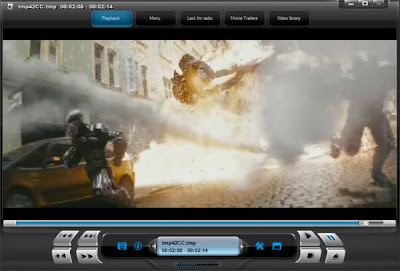 It’s hard to determine ‘the best’ piece of software amongst the bunch, because this is a very subjective matter (see MakeUseOf Poll on the best music player), but there are several reasons why the Kantaris media player does it for me. These files are stored somewhere else on the internet and are NOT a part of this website. webdesigner-kochi.blogspot.com does NOT carry ANY responsibility for them,webdesigner-kochi.blogspot.com ONLY COLLECTS links and INDEXES other sites contents.webdesigner-kochi.blogspot.com expects all who use the Internet to abide by all laws, including all COPYRIGHT and other intellectual property laws. Get the Live Indian election Results widget and many other great free widgets at Widgetbox! 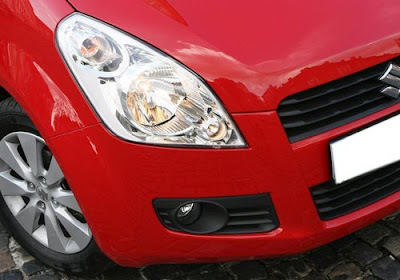 other premium compact car Swift. "Ritz will directly compete with Swift. 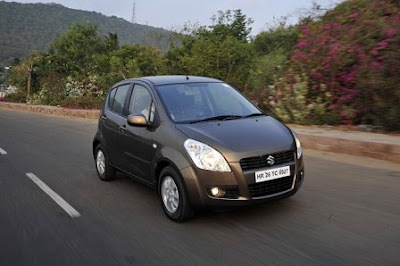 In the past, when we have launched cars in the same segment, it has helped the market to grow," Maruti Suzuki's managing executive officer, I V Rao, told reporters here. 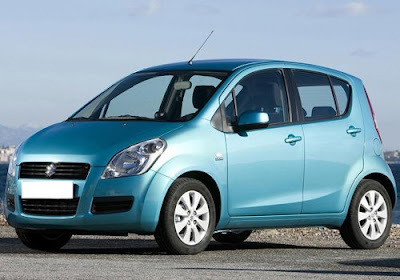 "With the launch of Ritz, our customers would have two cars to choose from in the same category," he said. 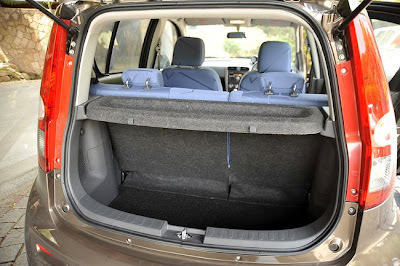 In the next couple of years, seven new cars are being planned to be launched in the compact car segment by various car makers. 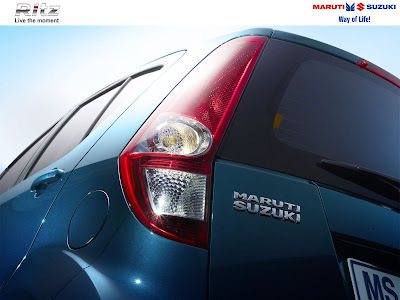 Swift, launched four years ago, has been a successful product of Maruti. 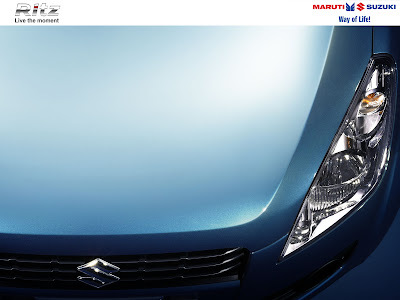 At present, Maruti sells about 10,000 Swifts a month, Rao said. 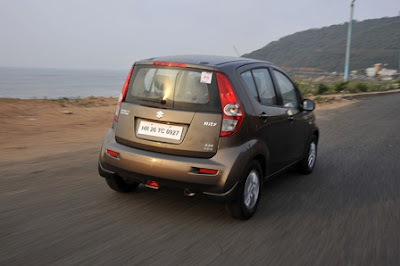 The company has put up a new assembly line for Ritz at its factory in Gurgaon. 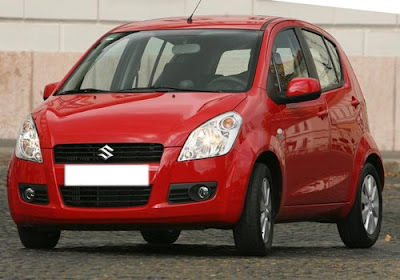 Last year, Maruti launched Swift in the European market. 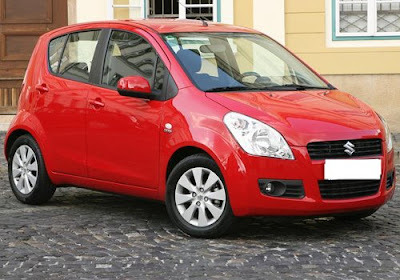 It makes Swift at a plant in Hungary. 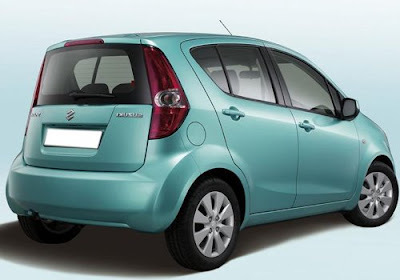 Maruti Suzuki Ritz India price is around 4 to 5 lakh Rupees. Today is the day Kerala SSLC exam results. Some time you lost, Some time you don't get the expected marks as results. I personally recommend do not let mind down. Please do feel free to contact these helpline numbers if you want free councelling and advises. On Thursday, Maithri, a counselling centre in the Cochin city, received nearly 100 anxious calls from SSLC students and their parents. Director of the centre Rajesh R. Pillai said that several parents sought advice from counsellors on handling a student in distress. Students and parents can call Maithri (Phone: 0484-2540530) till 7 p.m. on May 8.